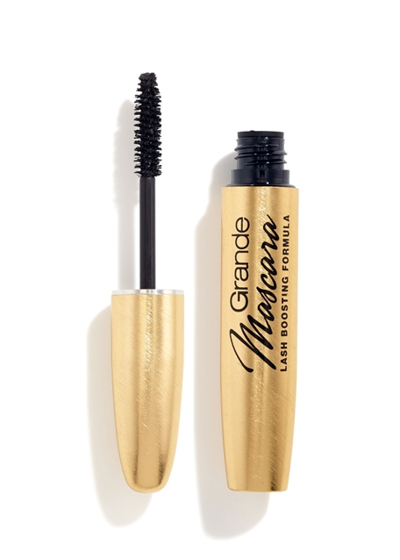 Grande Mascara volumizes, extends, and lifts lashes for a Wide-eye effect. Creates flirtatious lash fringe for a bold, curved and clump-free finish. Gives Instant extreme volume & length and also maintains the effect of GrandeLASH-MD.